Knutsford Express saw its net profit dip by 30 per cent during the third quarter ending February 2018, down from $53.7 million to $37.3 million. The company attributed its net profit dip to higher fuel costs, salary and toll costs. Revenues on the other hand, increased by 14 per cent, up from $202.9 million in the comparative quarter of 2017 to $231.7 million in 2018. 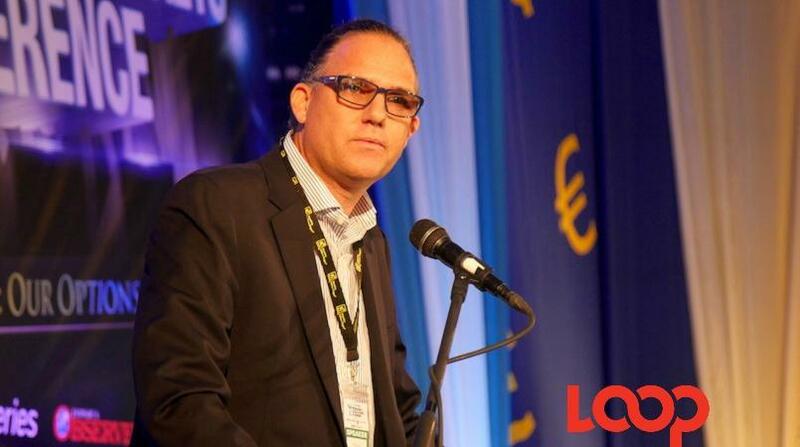 But Knutsford Express boss Oliver Townsend believes the increase in revenue was slightly tempered by the establishment of a state of emergency in St James. “When you look at it, discretionary travel was down. Because if you don’t have to travel, why would you travel in that period, especially in the beginning,” Townsend told Loop News. The state of emergency in St James was implemented in January, after which the United Kingdom and Canada issued travel advisories to its citizens. The US had earlier issued an advisory prior to the state of emergency, telling citizens to “avoid travelling to certain areas in Montego Bay, Spanish Town and Kingston due to violence and shootings”. According to Townsend, “things are being normalised now.” He went on to note that retail businesses and players in the entertainment sector, would have also initially been affected by the state of emergency in St James. Commenting further on the fall in profit, Townsend said the company was working on efficiency to improve that area. “We have looked at how efficient we are, world fuel prices have changed and we are keeping an eye on that,” Townsend said. 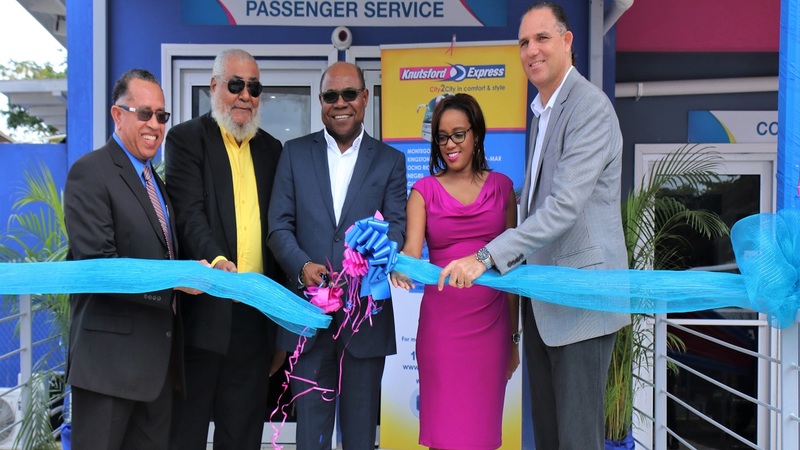 He, however, expects profit to improve going forward, noting that the company has taken on additional workers for the Sangster Airport Depot and added another departure time to the south coast and from Mandeville to Montego Bay. “Generally all our routes have been busier and we have had increased vehicles basically attached to all of them. We have been getting good support for the stops we have in St Elizabeth. Port Antonio has been pretty good as well,” Townsend said. 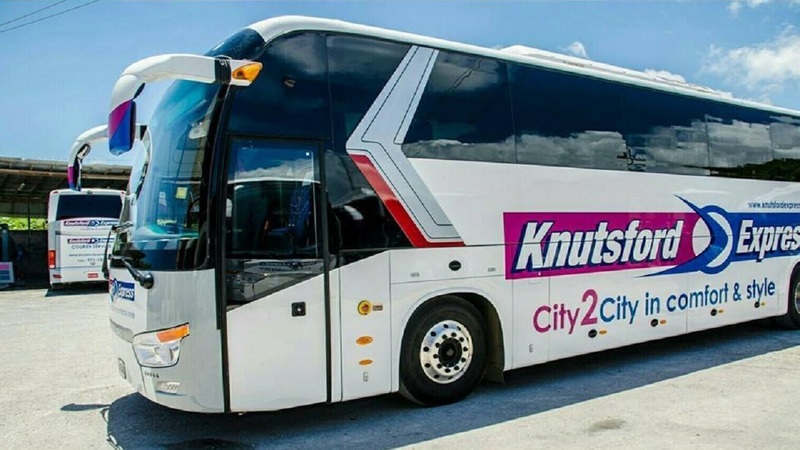 Knutsford Express’ investment in coaches grew by 24 cent during the review period, moving from $532.8 million in 2017 to $661 million in the three months ended February 2018. Townsend said the company would continue to look for more opportunities. 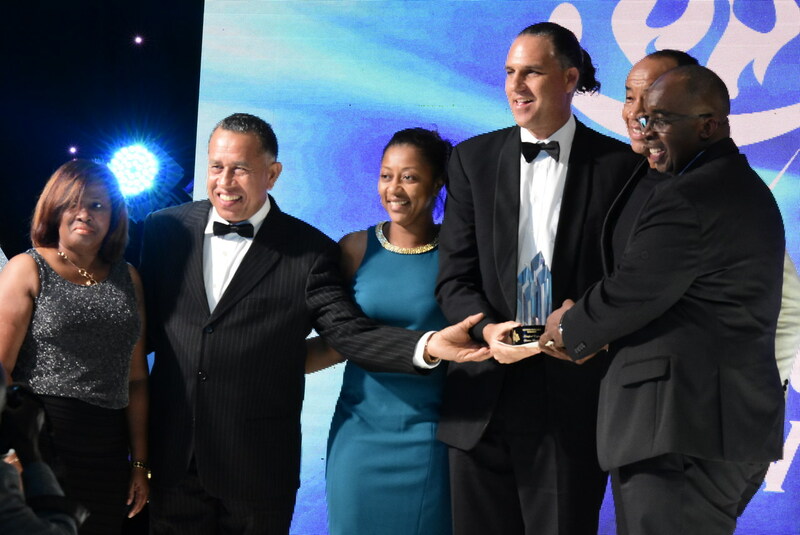 “We are looking beyond exactly what Knutsford does, we offer reliable and safe transportation and we are involved in logistics to some extent, so we are looking at mostly transport-based opportunities,” Townsend said. Meanwhile, administrative and general expenses increased by 22 per cent, up from $193 million in the third quarter ending February 2017 to $$236 million during the review period.